Business Review has launched a new campaign called #makeithappen. Every day, for a month, we will present 30 inspirational entrepreneurial stories of Romanians who turned passion, hobbies and knowledge into a business. We will present the stories of entrepreneurial initiatives of all sizes in all economic fields, underlining the diversity and creativity of the local business environment. 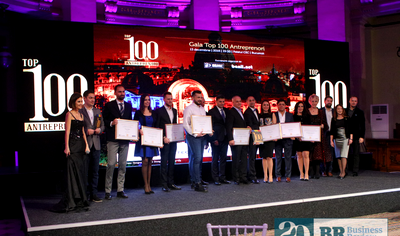 By starting this campaign, Business Review is strengthening its commitment to be the the go-to source for inspiring stories of Romanian entrepreneurship. Our #makeithappen campaign continues with the story of Claudia Goga (30), a young woman from Targu Mures who expanded her success as an entrepreneur and combined it with her love for pets to build a business that has spread to multiple cities and will soon go international. CareToPets is a website where pet owners can find someone trustworthy to take care of their beloved animals while they are away, without having to rely on friends or family. The platform also offers a cheaper and more personalized alternative to the uncomfortable and often expensive pet hotels. Claudia’s creativity in business is what inspired us to tell the story of CareToPets. Claudia started the platform on her own in 2017, after several other attempts at entrepreneurship that hadn’t worked out, but taught her important lessons for the future. “Before CareToPets I launched Chocolicious, a quality chocolate subscription box start-up that I was very fond of, but I didn’t have time for it – I’m thinking of a relaunch in the future. Other projects were a social network for people abroad, affiliate marketing and freelancing in web design and conversion optimization.” The skills she gained through all these experiences were all very useful for CareToPets. Since then, the CareToPets team has grown. 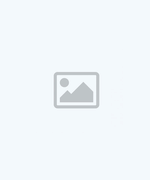 “Jason, who I had worked with in the past on other project, entered the business as an active partner and advisor and also brought a small investment that we mainly used for promotion. Jason had founded a start-up in the UK and sold it, and he helps us with growth, strategy and hiring,” she says. As the project continued to grow, the team also welcomed Petru as a Customer Care manager and Karolina, a digital marketing expert. The platform currently has almost 200 verified pet sitters in several large cities in Romania, such as Bucharest, Cluj or Iasi. Claudia says she is looking to find more pet sitters in Timisoara, Sibiu and Constanta. “We have recently purchased the Hungarian pet sitting platform DogSurf, so we’re planning a re-launch in Hungary in a few months as well,” she reveals. 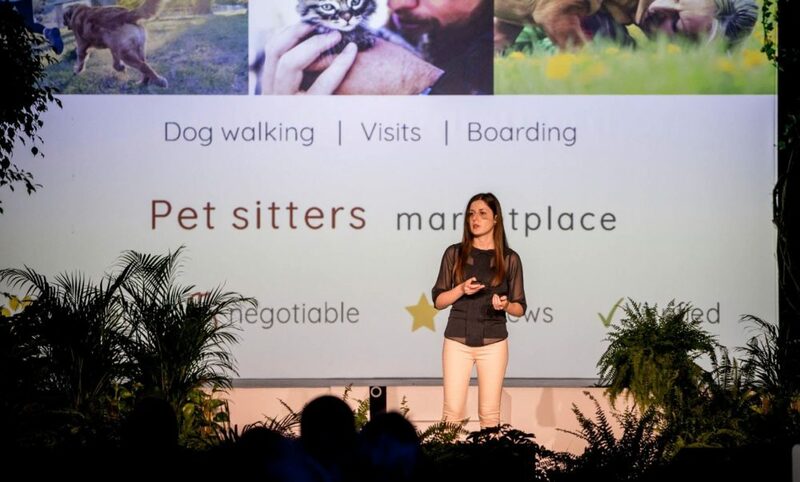 CareToPets enjoyed international recognition only a few months after its launch, reaching the final of the Blastoff pitching competition in Budapest. 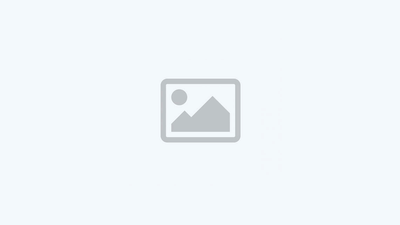 “Our pet sitters are generally between 20 and 45 years old and their activities are varied. Some of them have veterinary or pet grooming experience, but there are also economists, students, programmers or dentists, Claudia explains. “Some look after pets full time and others do it occasionally.” Sitters usually take care of cats and dogs, but Claudia says there have been a few cases where people were looking for someone to take care of their guinea pigs or rabbits. There are several types of services pet owners can find through the platform. “The most popular service is hosting the cats and dog in the comfort of the pet sitter’s own home,” Claudia says. Another service is walking dogs up to three times a day. Pet sitters can also visit the pet at home to feed them, play with them or clean their litter boxes. “This is usually the recommended option for cats, because they’re more sensitive to changes in their environment,” Claudia explains. Another option is offering a “pet kindergarten”, which is similar to boarding them in the pet sitter’s home, but only during daytime. 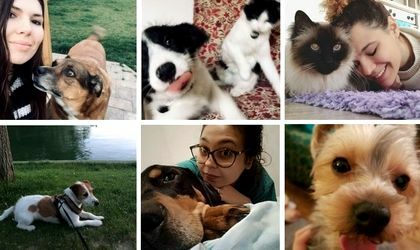 Prices for pet sitting depend on the types of services offered and the location – for example, a boarding day in Bucharest will cost owners between RON 30 and 50 – “up to 47 percent cheaper than pet hotels,” says Claudia. Dog walking costs RON 15-30 and home visits between RON 25 and 40. Prices can be negotiated through the platform and discounts are usually given for longer periods of time. “Many owners have told us their pets were depressed after they were left in pet hotels,” Claudia says, adding that pet sitters are the best option because the animals aren’t isolated in cages or small compartments, it’s more affordable, services are personalized to fit the pet’s routine and there’s no limit to availability – you’ll always find a pet sitter on the platform, even in busy periods like Christmas or during summer holidays. “We’ve noticed that people need pet sitters all-year round, as there are always people who travel for work or go on city breaks, so it can’t be said that the business is seasonal,” Claudia explains.